How extremists use social media to amplify their message, recruit new followers, and incite violence. Terry talks with J.M. BERGER, who has studied and written about ISIS, and white nationalists movements in the U.S. and abroad. He is the author of the book Extremism. 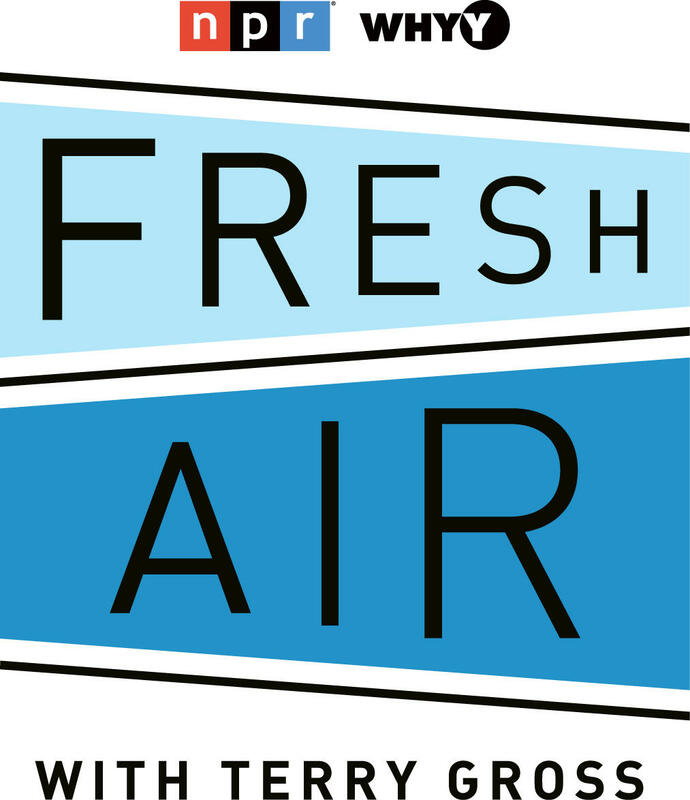 Join us for the next Fresh Air.